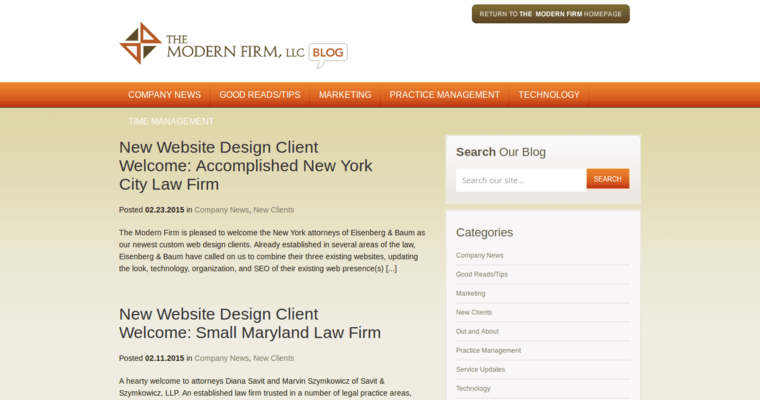 With a strong focus on client satisfaction, The Modern Firm is the best web design and online marketing company. 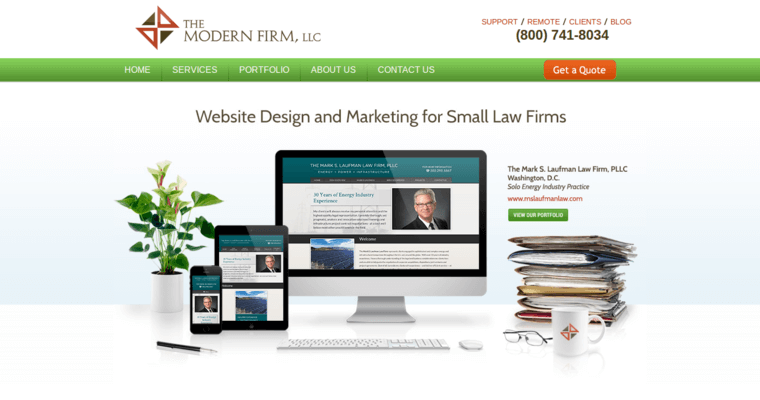 With an emphasis on small firms, The Modern Firm is dedicated to ensuring that all business goals are achieved by creating a personalized experience for each individual client. Based out of Beaverton, Oregon, The Modern Firm prides itself on its full-service team of experts who work collectively to ensure all web design and online marketing needs are tackled efficiently. Highlighting their vast knowledge in the legal sector, The Modern Firm understands the expectations of their clientele, and they are able to achieve target objectives based on their expert-level of industry experience. Being the best wed design and online marketing company is a goal that The Modern Firm's President, Brendan Chard, remains focused on. 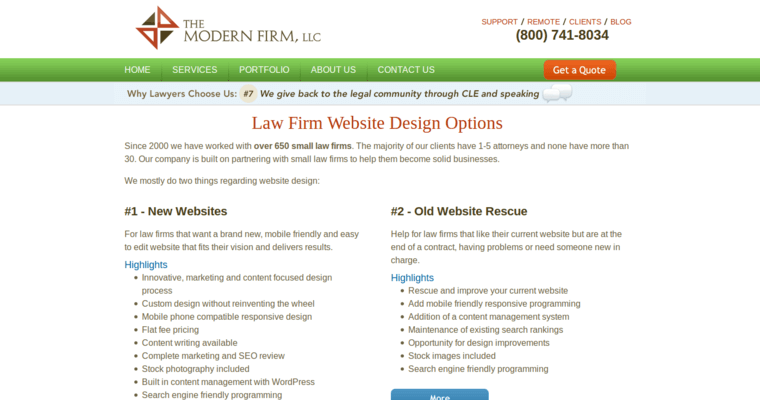 Along with the collective efforts of each individual team member, The Modern Firm is the best choice for small law firms that want to grow and exceed their online presence.